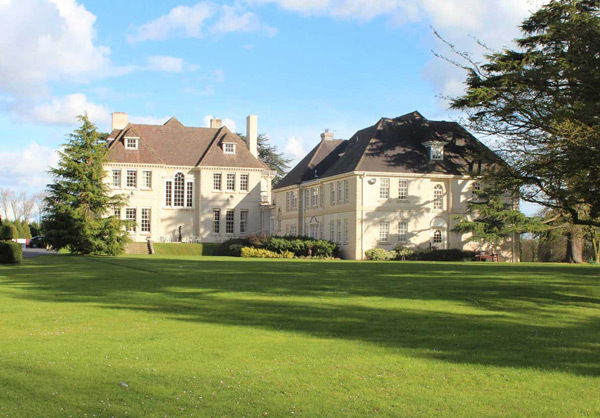 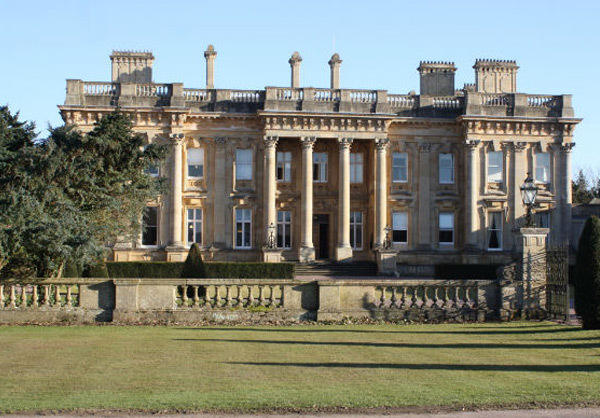 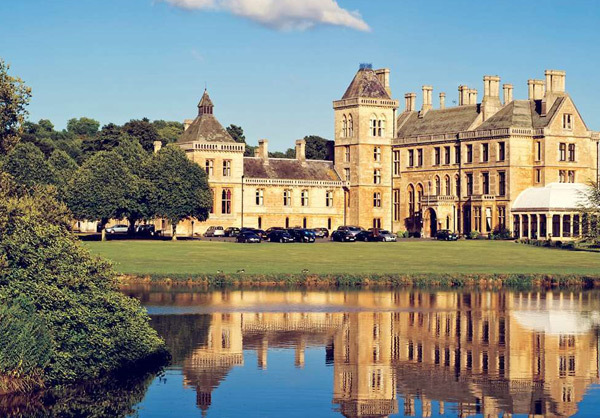 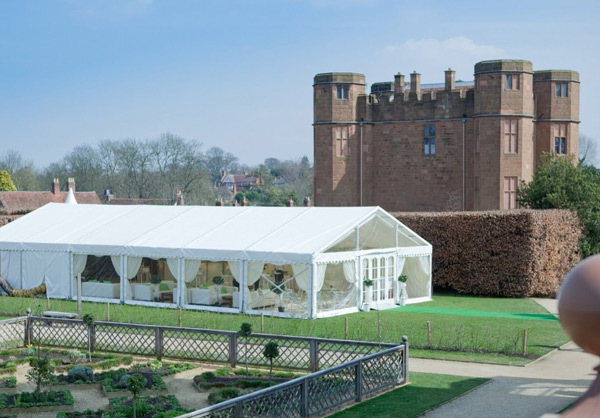 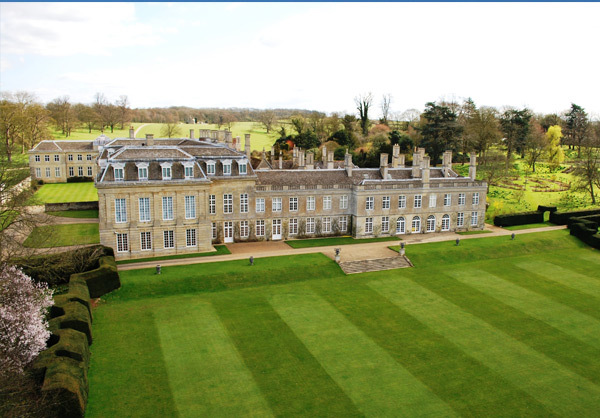 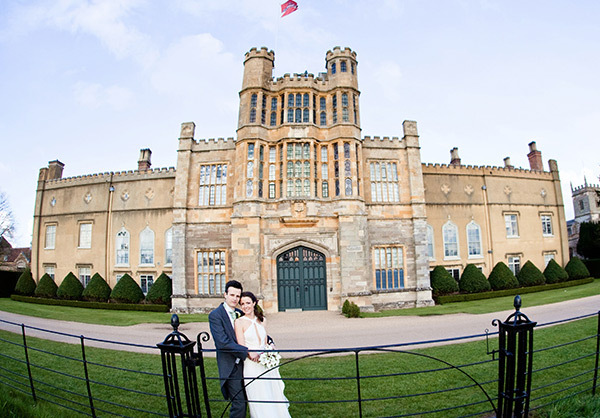 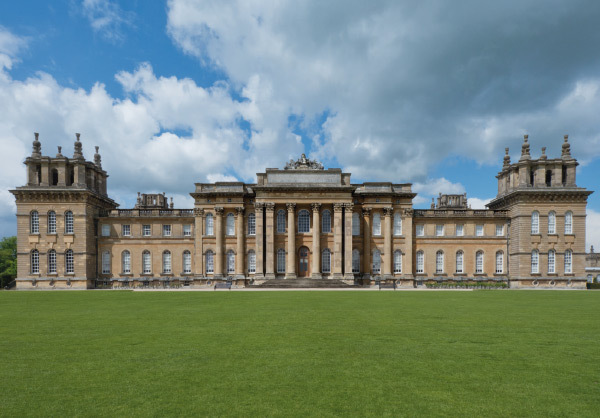 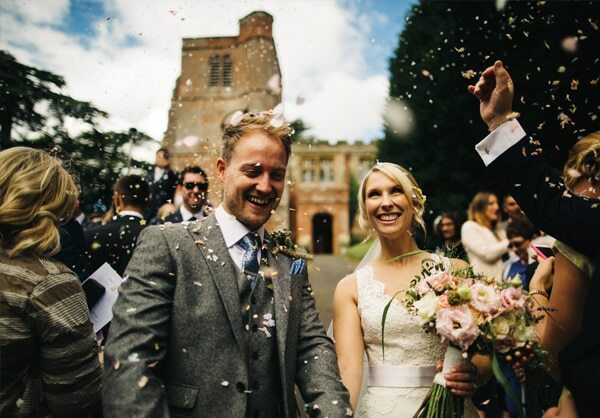 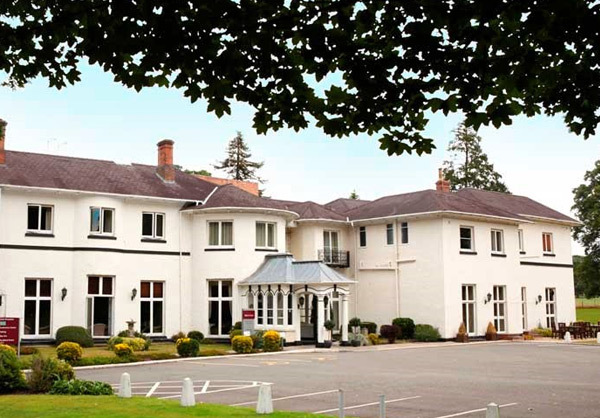 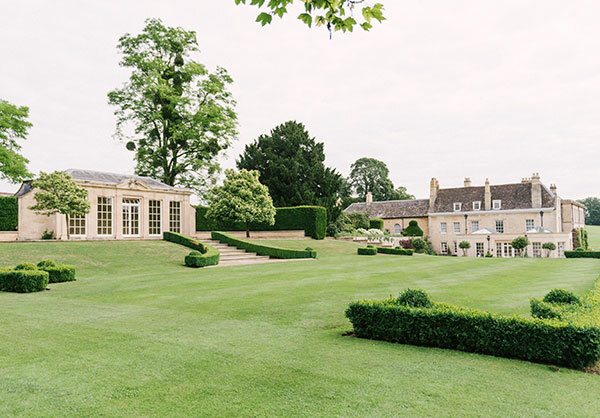 We appreciate that your venue is as important to you as the marquee and are delighted to offer our clients long established relationships with the most beautiful stately homes, castles and gardens around the UK. 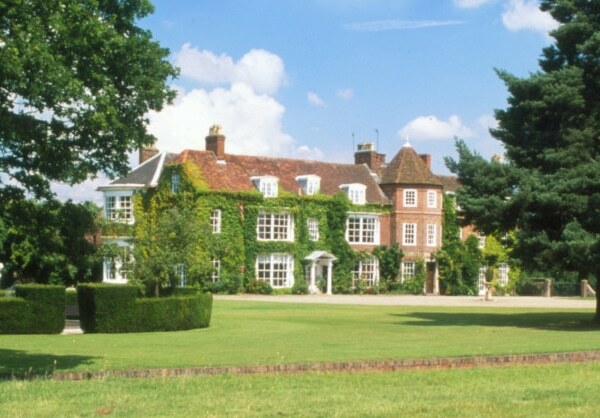 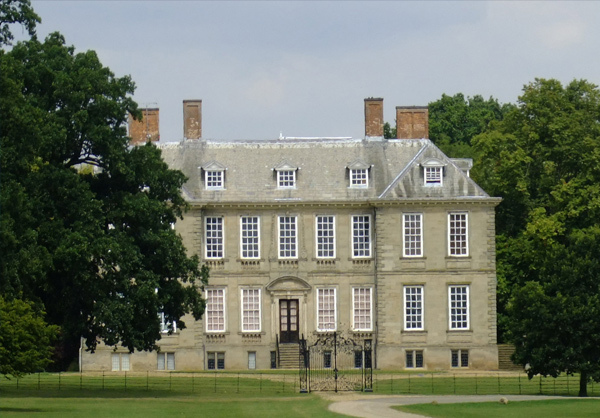  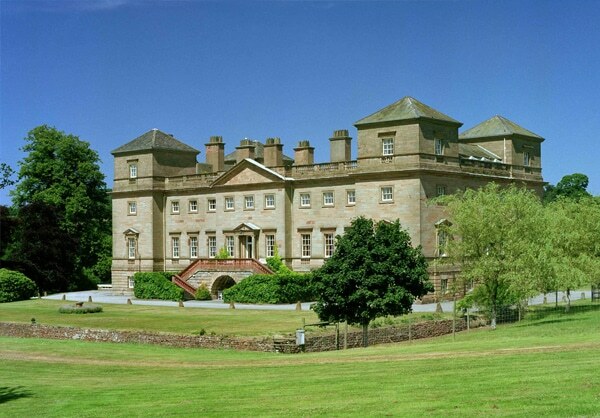 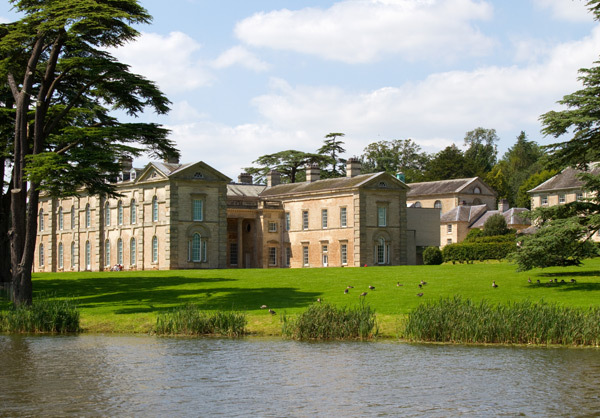 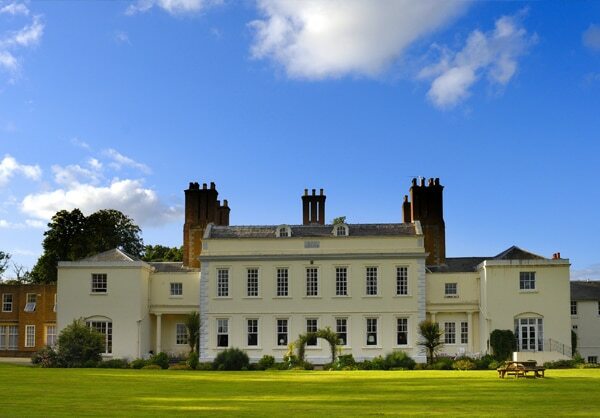 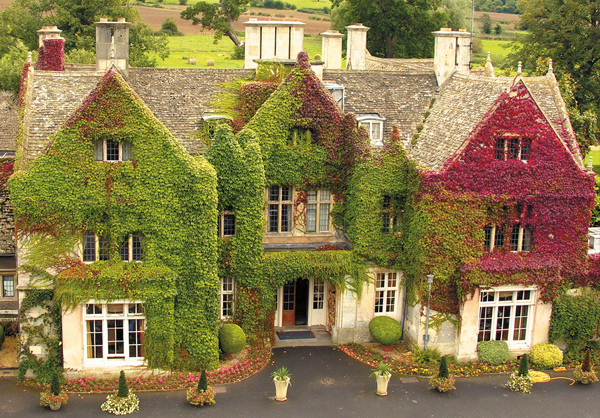 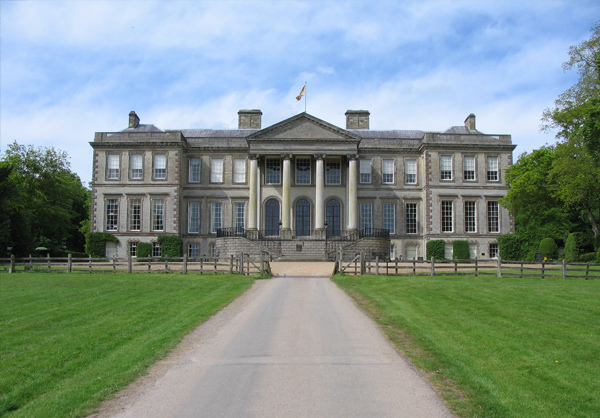 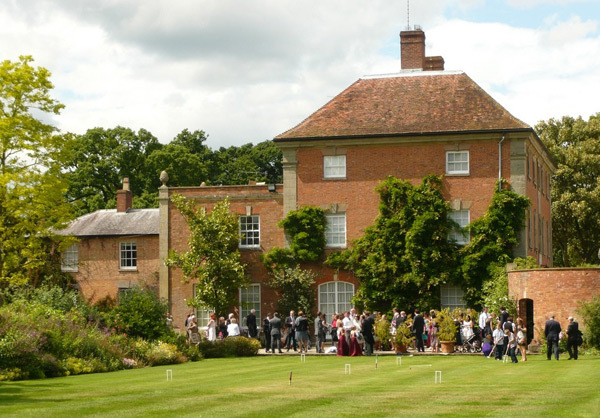 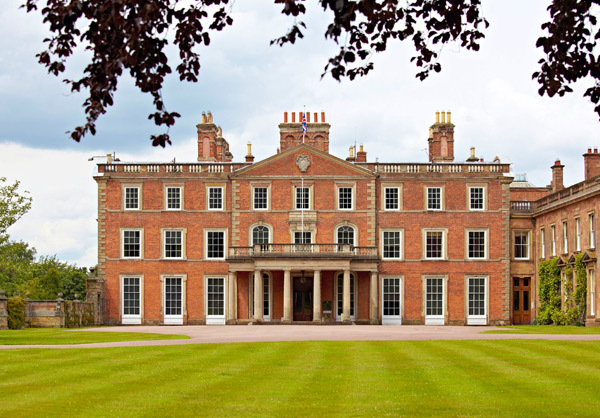 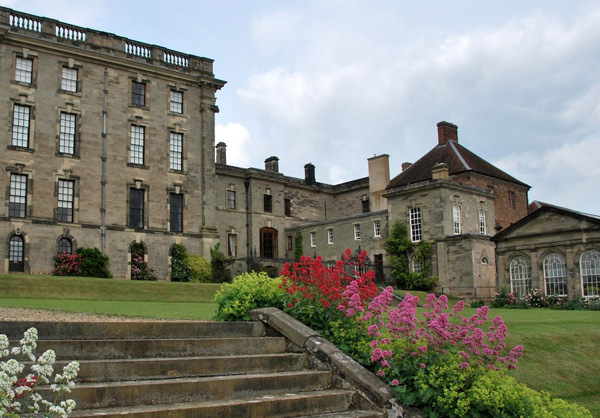 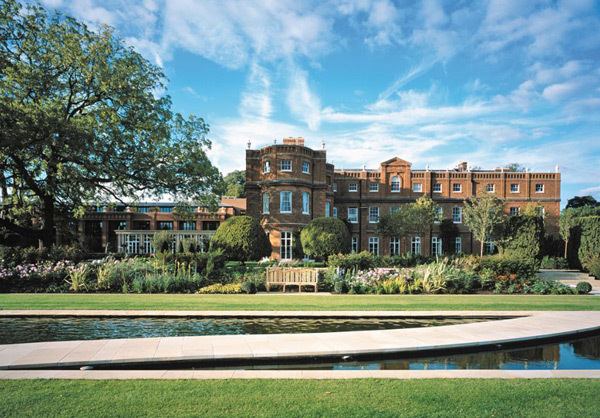 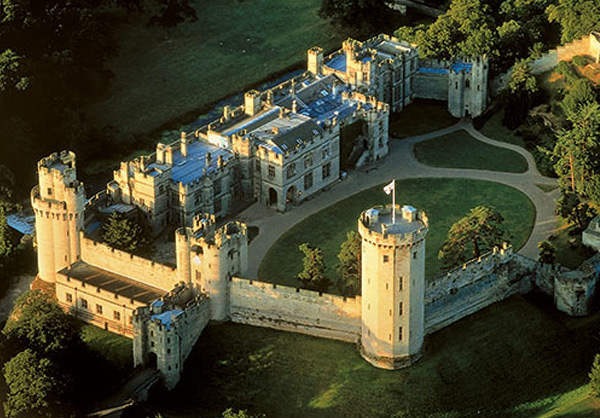 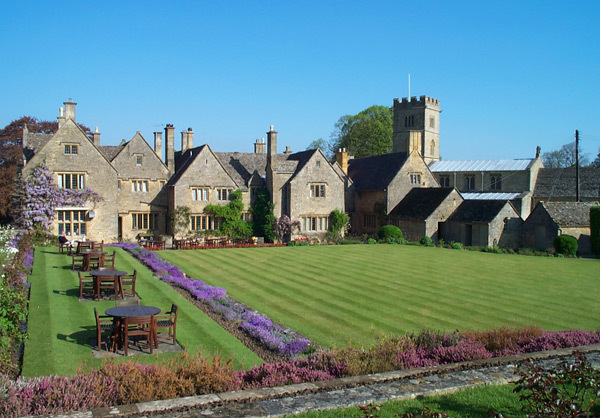 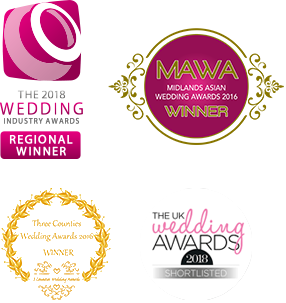 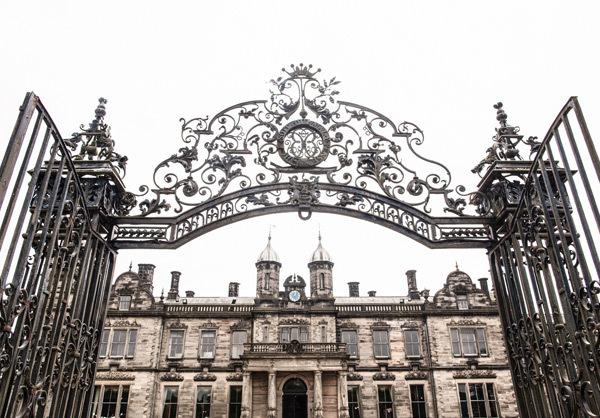 Our reputation with these venues is such that we are a recommended supplier with the National Trust and English Heritage as well as having exclusive supplier status with a number of venues. 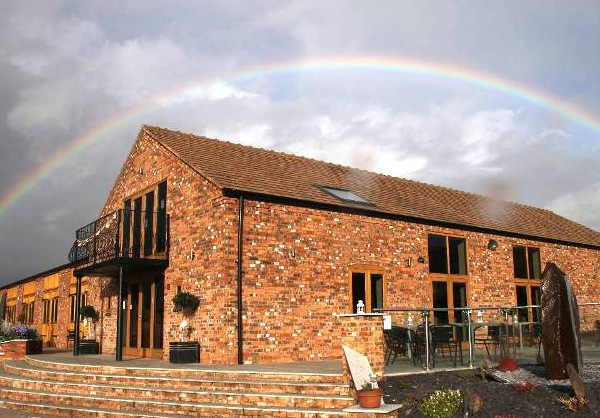 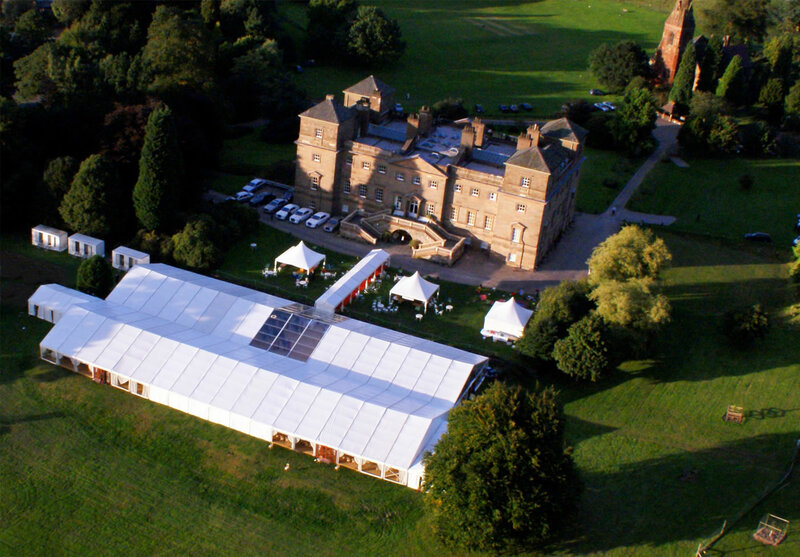 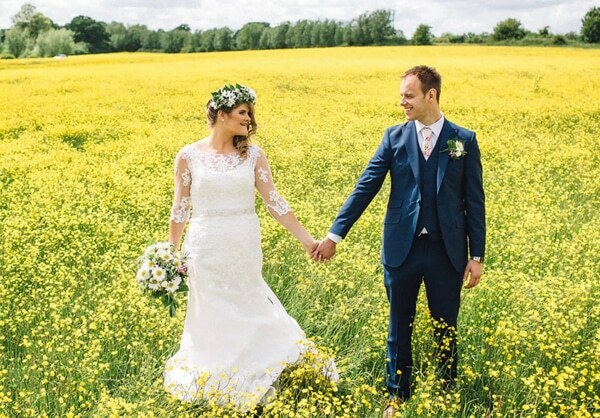 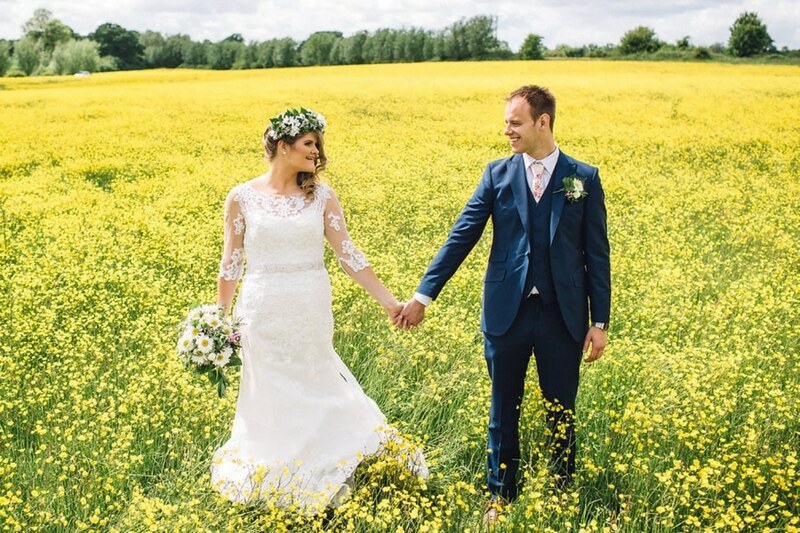 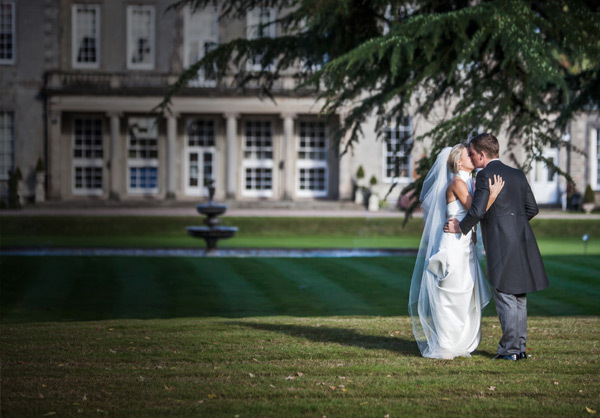 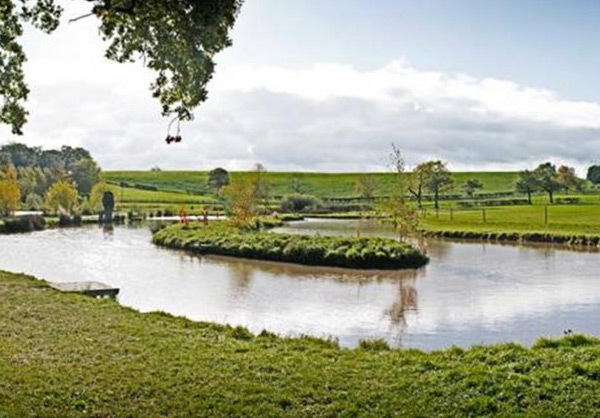 A perfect rural setting, a beautiful Fews’ Marquee, a complete blank canvas for your wedding.